Best selling author Pippa Mattinson brings you a fantastic library of free articles to help you build a great relationship with your dog. This is your gateway to understanding your dog. 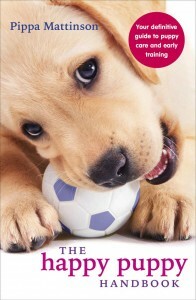 It’s where you’ll find everything you need to know before you begin teaching your puppy. At the bottom of this article you’ll find links to over forty of Pippa’s most popular articles. These links will take you straight to the important information you need. Information that will make sure you are equipped to train your dog successfully, and avoid common mistakes. 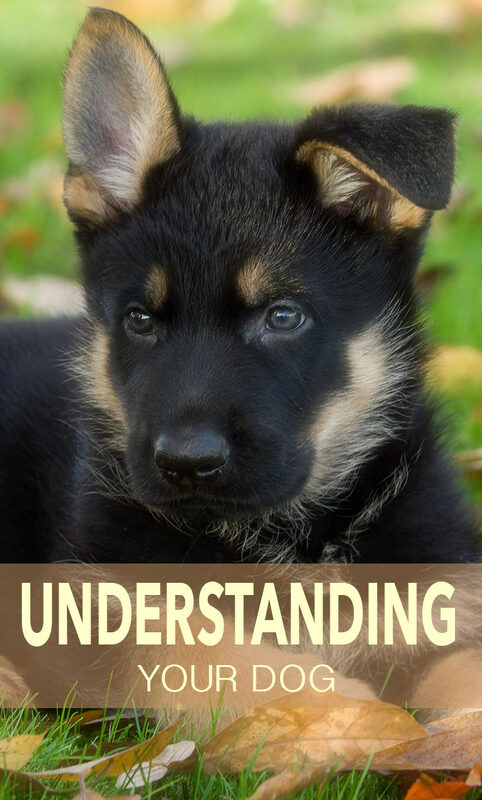 Why is understanding your dog important? You can train a dog without understanding him. Plenty of people do. He will still learn, even if you don’t bond with him or understand what he is thinking. You can even train a dog without knowing which training techniques work best. You can train a dog without knowledge or understanding, but it is a long slow business. Many people give up. Or end up with naughty, half trained dogs. Why make things hard for yourself? When there is a better way! What is more, you’ll be far more successful. Modern dog training has come a long way. We have techniques now for teaching dogs amazingly complex skills and for training basic commands rapidly and more effectively than ever before. And the evidence shows that these methods are superior to those used by our grandparents. Some of the positive dog training techniques you’ll find in these guides might be a little different from the methods you’ve seen on TV or at traditional dog training classes. If you invest just a little time, learning how to use these methods, your dog will learn faster and be more obedient. He’ll also be less likely to develop behavioral problems in the future. And he’ll be a happier dog! You’ll soon be up to speed! Each article will take you less than five minutes to read. Winning is what this section of the website is about. And in order to really win, we need to understand a bit about how dogs learn, and which training methods work best. Okay, let’s dive straight into those links and get you started. They are divided into six different groups. Positive dog training methods: Are we spoiling our puppies? Training with treats: Is food really necessary? Dogs behaving badly – Why does my dog do that? My dog won’t get in the car! Disobedient dog: What to do when your dog won’t obey! How to cope with an over-excited dog! No time to read right now? Here’s a pin so you can save it for later! Let us know if there is anything else you’d like to read about in this section. It’s available worldwide in bookstores and online. We publish fresh material every week, and we want you to have the all information you need, to enjoy training your dog. 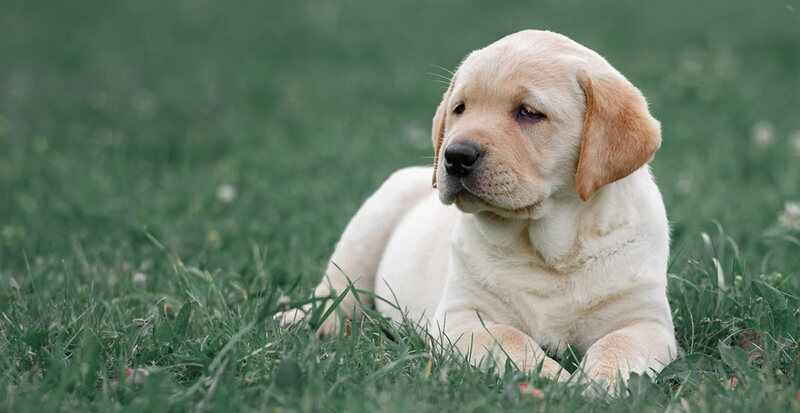 How do you discipline a puppy when they have done something bad – for example – jumping at the back door, bites a hole in the screen door, bites at clothing, bites our toes, jumps at us. I know she is only a puppy but we cant allow her to do these things, so what is the correct way to stop her doing these things? I have the same problems with my new border collie. She seems to need a LOT of attention.